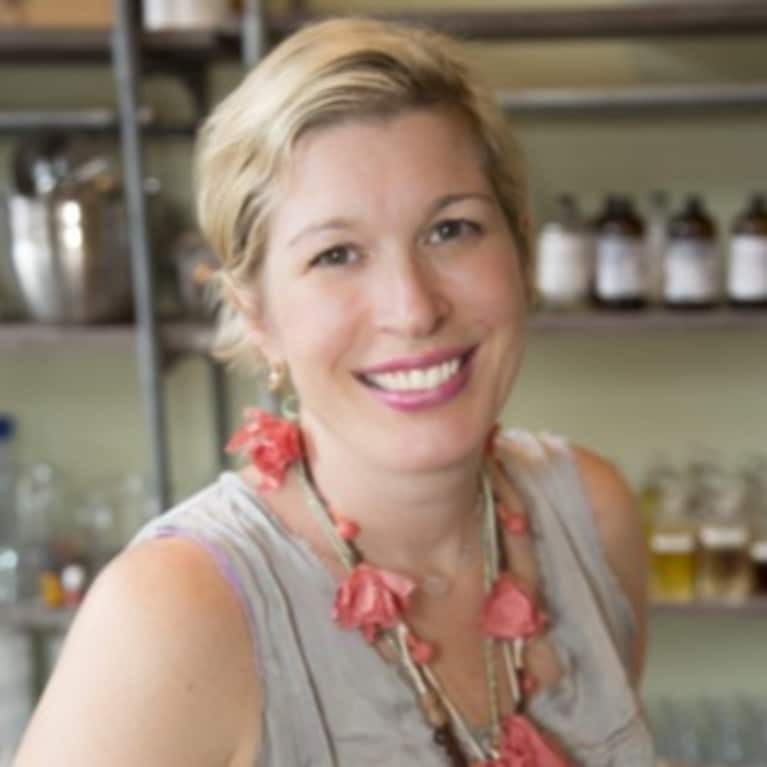 Christine Dimmick is the founder and CEO of The Good Home Company Inc. She pioneered the move to combine natural ingredients and true to life scents in cleaning products over 20 years ago in her NYC kitchen. She and Good Home products have been featured in O Magazine, Instyle, Dr. Oz and House Beautiful, along with appearances on the Today Show. She is a public speaker promoting health and wellness at Canyon Ranch, Lenox, Mass. and other wellness facilities. Christine can also be found blogging on Facebook for over 35,000 Good Home fans and hosting wellness events – spreading her unique message of health. Christine also consults with hotels, businesses and private homes where she helps clients to detox, remove toxic products and create a place of health and wellness. You can visit her website at www.christinedimmick.com.